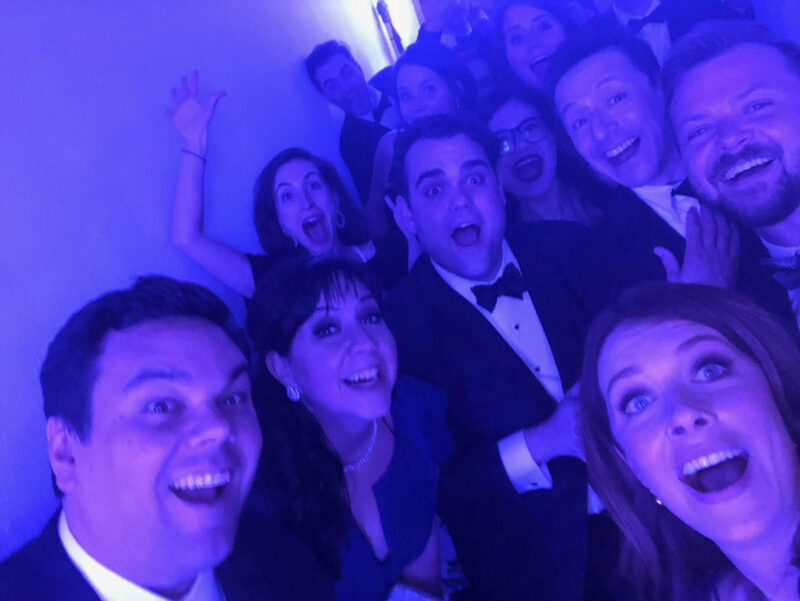 There is nothing like the blast of an opening night on Broadway — and it’s anything but icy. 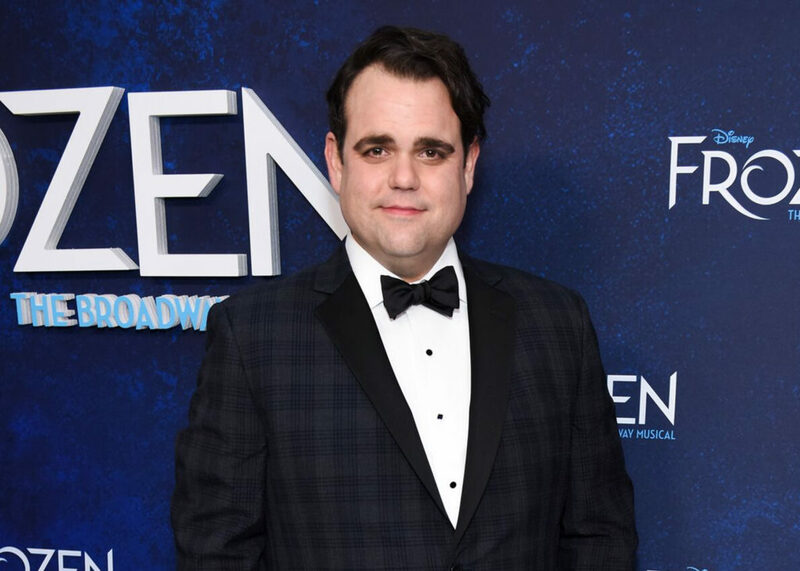 Disney’s “Frozen” on Broadway star Greg Hildreth, who plays the adoring and sweetly naive Olaf, shares the nine moments he’s still reliving, from the first look at his decked-out dressing room to the intimate after-after party. Arriving at my dressing room station, which looked like it Christmas morning. Being gifted more plants and booze than I know what to do with (but I am certain I will figure it out). I’m always swept away with the tradition and the lore of the Gypsy Robe Ceremony before an opening night performance. It’s never not exciting to be a small part of history. The show buzzed by, and all I could think about during our final curtain call bows was my parents in the audience. That was thrilling. A true highlight of last night/my life was definitely eating pizza in the shower at the theater after the show/pre-getting ready. True story. Dancing my life away with the cast and crew. Coming home after all of the glitz and glamour of a Broadway opening night to my steadfast cats, who are always there. Always humbling.